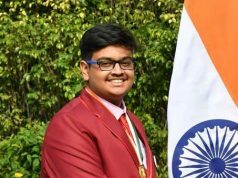 Bhubaneswar: The BJD today refuted the allegations raised by BJP on Chief Minister Naveen Patnaik in various fora over the dubious poll funding row. 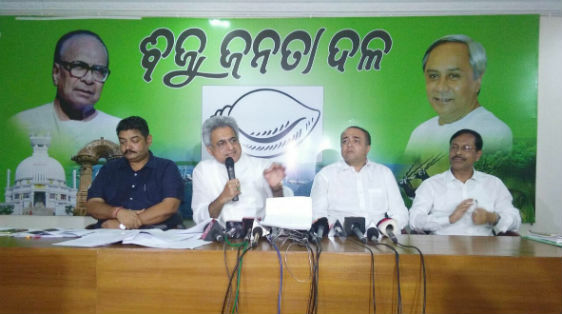 In a press conference called by the BJD for clarifying the allegations raised by BJP, BJD MP Pinaki Mishra said, “Allegations raised by BJP are false, malicious and fabricated”. “The facts related to the financials transactions in the party account has been deliberately twisted so that it seems like some dubious transactions”, he said. As per BJD’s clarification, the party’s payments to candidates is mentioned in Schedule 18 and as per SBI the nine digit number 538976288, printed on the passbook is a superfluous number picked up from Core Banking Solution ( C B S ) in case of batch posting.